„Mr. Kleinhapl plied his instrument's gorgeous woody tone with an oversize ardor, shaping lines as a singer might.... abundant skills and unbridled passion"
Friedrich Kleinhapl is immensly expressive and passionate. 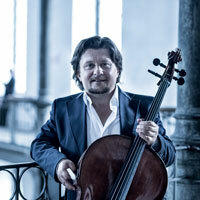 Worldwide, he entices the audience as well as critics as a soloist and as chamber musician with his noteworthy performances. 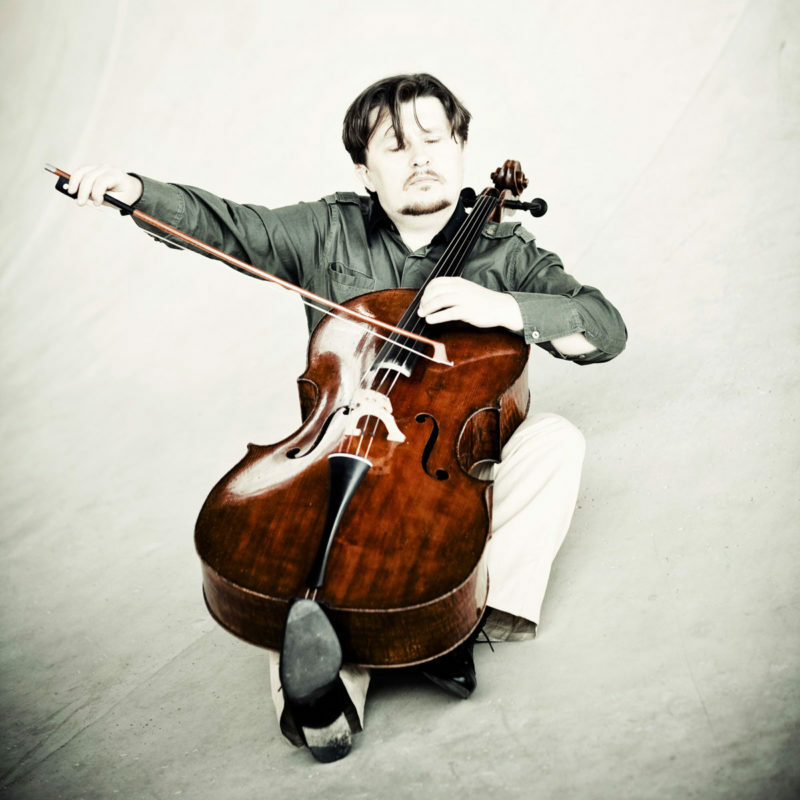 He does many things in a new and different way: starting with his posture holding the cello, and his interpretations to the thrilling way to tell the pieces’ stories during the concerts and the individual arrangement of his programs and art projects. Additionally, he concerns himself in a heartfelt way with children with hearing impairment through his association “Get a Hearing”.